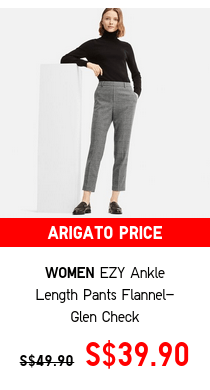 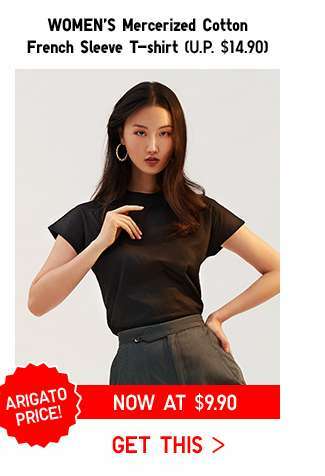 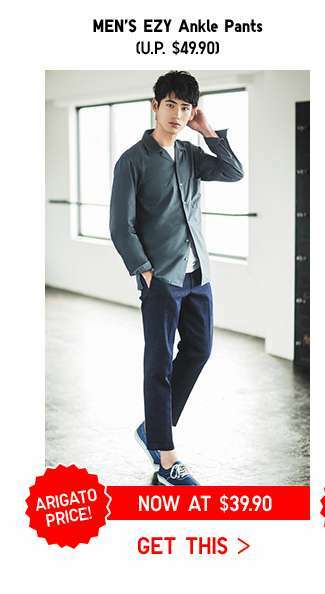 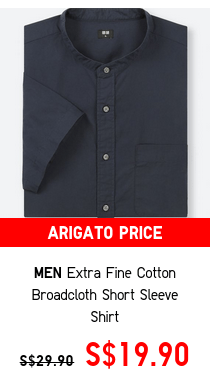 Home > Fashion > [UNIQLO Singapore] Grab these Arigato deals before they are gone! 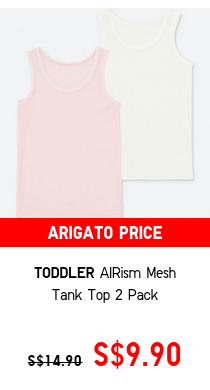 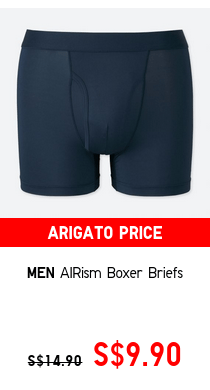 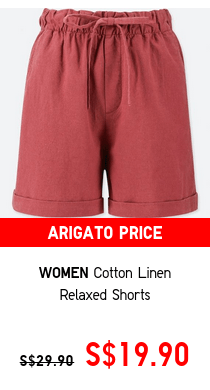 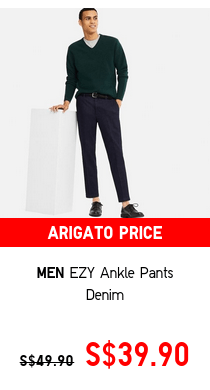 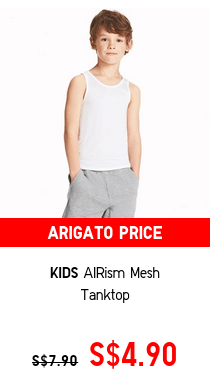 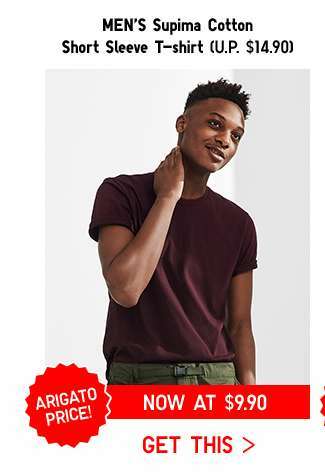 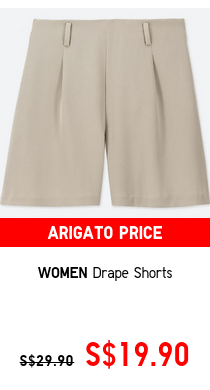 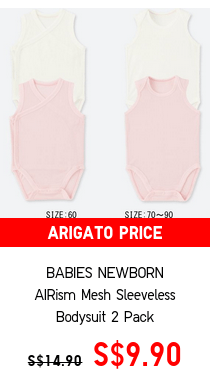 [UNIQLO Singapore] Grab these Arigato deals before they are gone! 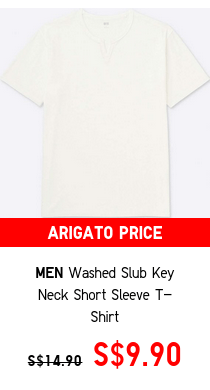 Previous: [Qoo10] Christmas Present Idea! 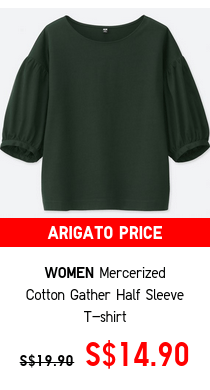 Multiple Items, Cart Out with ONE Shipping Rate! 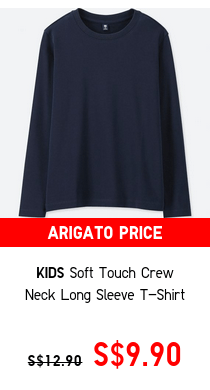 Best Way To Save This 11.11!